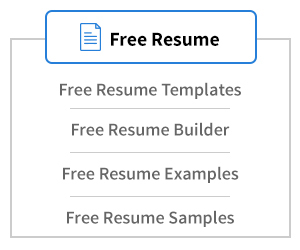 This sample CV built on 3 lines is functional and easily customizable. Above all, it will make you stand out of the pile. 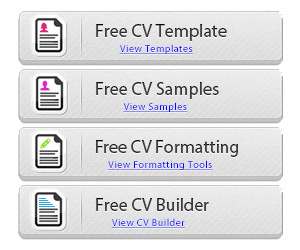 Thanks to an original and functional CV layout. On the other hand, it is structured in blocks that quickly locate the reader and highlight each section. 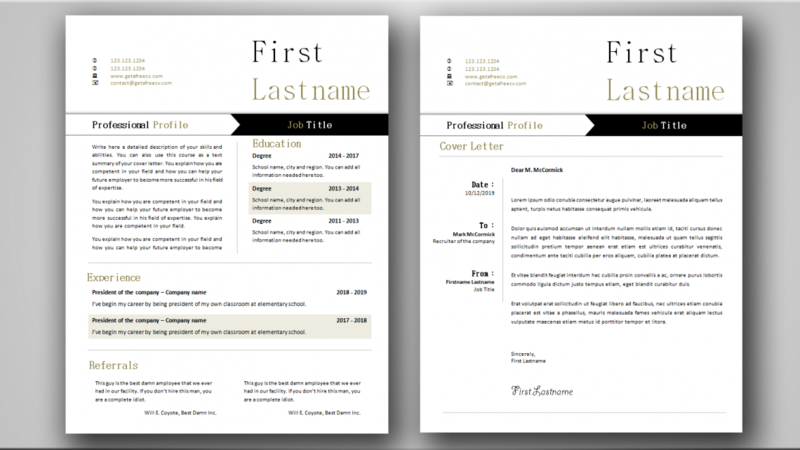 Even though the design is simple, the good cv layout of the lines and colors gives a visually pleasing style. In addition, the grey tones are associated with a good open-mindedness and a great sense of creativity. If you want a functional, yet simple CV, with a good layout: This one’s for you. This is what your documents should look like once printed. To get the file, simply click on the download button and save it on your computer. 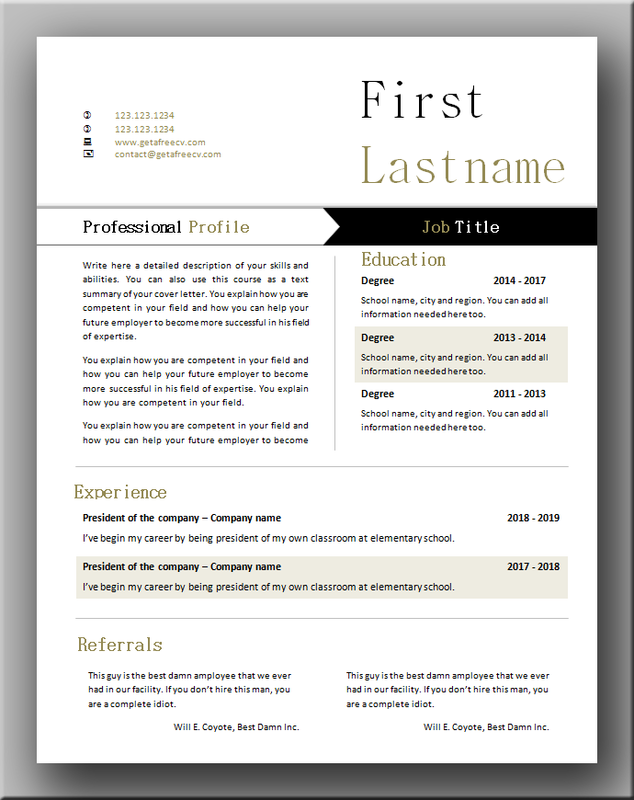 Then you can easily modify it with your professional details. 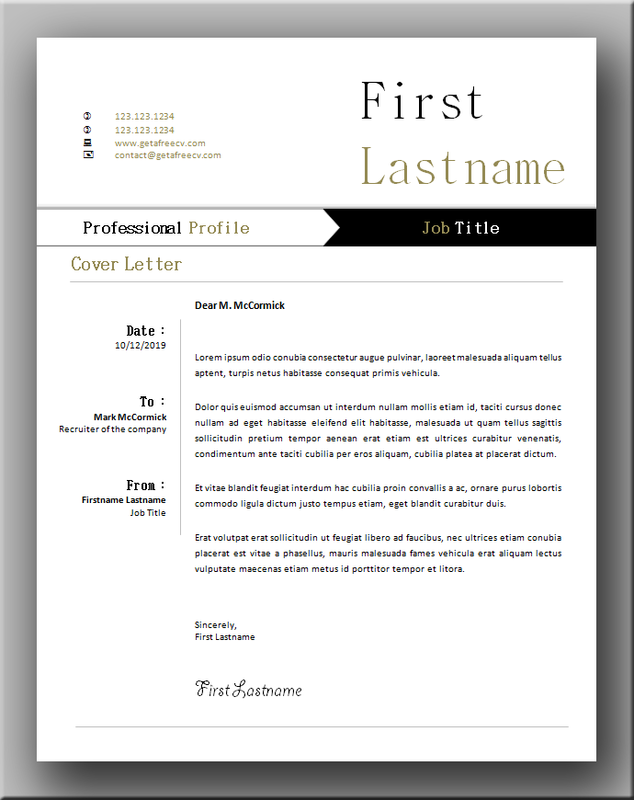 We created a matching cover letter for this CV. Just click on the download button to get it. The fonts used in these templates are Calibri and BatangChe. 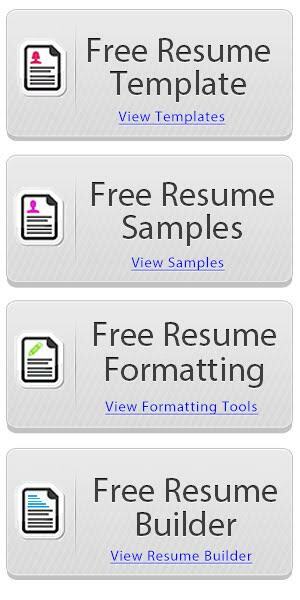 Here are a few resume goldmines from the South African government.